The wholesale and retail industry is an integral part of every industry supply chain in the world. 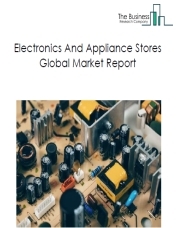 The wave of digital shopping poses a significant threat to the brick-and-mortar formats of the retail industry, however no decline in the retail market in brick-and-mortar stores indicates the existing demand from customers for physical experience. 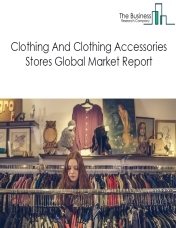 The wholesale and retail industry as a whole is very important to the world economic growth. 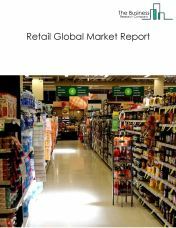 By 2022, The Business Research Company expects the wholesale and retail market to grow to $76 trillion. 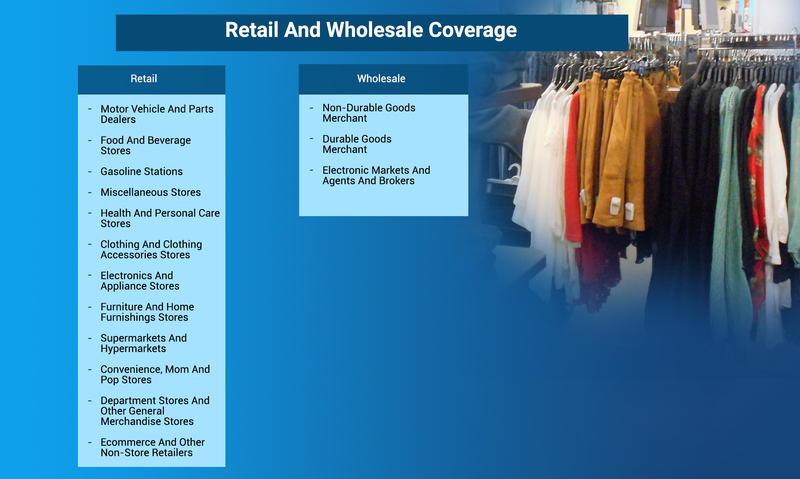 The wholesale and retail market consists of sales of wholesale and retail services and related goods by entities (organizations, sole traders and partnerships) that provide the service of making goods available to consumers in convenient quantities and locations. Retailers are independent organizations in the distribution channel for consumer goods that buy goods from wholesalers or direct from manufacturers, break bulk, store goods, display goods for sale either physically or online, and sometimes deliver. 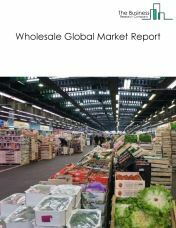 Wholesalers are independent organizations in the distribution channel for consumer goods that buy in bulk, store goods, break bulk and sell primarily to retailers, professional authorities or to other wholesalers rather than to consumers. Both retailers and wholesalers take ownership of the goods and so bear the risk of carrying inventory. They also reduce the total number of transactions required for the process of transferring goods from manufacturers to consumers. 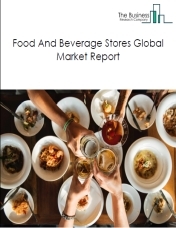 The retail market consists of sales of goods to consumers by entities (organizations, sole traders and partnerships) that provide the service of making goods available to consumers in convenient quantities and locations. 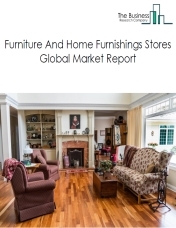 Retailing involves buying from wholesalers or direct from manufacturers, breaking bulk, displaying goods for sale either physically or online, and sometimes delivery. Wholesalers are independent organizations in the distribution channel that buy in bulk and sell to resellers rather than to consumers. Both retailers and wholesalers take ownership of the goods and so bear the risk of carrying inventory. They also reduce the total number of transactions required for the process of transferring goods from manufacturers to consumers. 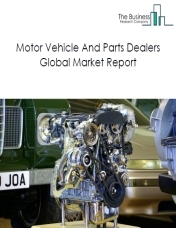 The wholesale market consists of sales by wholesalers. These entities (organizations, sole traders and partnerships) wholesale merchandise including the outputs of agriculture, mining, manufacturing, and certain information industries, such as publishing. Wholesale trade comprises purchasing, storing and selling merchandise to retailers or to other wholesalers and providing related services such as breaking bulk. This industry includes wholesale agents and brokers who arrange the purchase or sale of the goods owned by others, on a fee or commission basis. Wholesale industry also includes business to business electronic markets and platforms and agents that will facilitate for wholesale trade. The industries in this sector does not own or handle the products they sell. 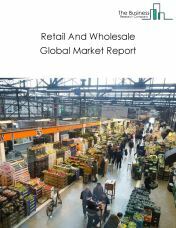 The retail and wholesale market consists of sales of retail and wholesale services and related goods by entities (organizations, sole traders and partnerships) that together provide the service of making goods available in convenient quantities and locations. Retailers are independent organizations in the distribution channel for consumer goods that buy goods from wholesalers or direct from producers, break bulk, store goods, display goods for sale either physically or online, sell to ultimate users or sometimes deliver. Wholesalers are independent organizations in the distribution channel for consumer goods that buy in bulk, store goods, break bulk and sell merchandise primarily to retailers, professional authorities or to other wholesalers rather than to consumers. Both retailers and wholesalers take ownership of the goods and so bear the risk of carrying inventory. They also reduce the total number of transactions required for the process of transferring goods from producers to consumers.